Just in time for the changeable weather this half-term holiday, we’re sharing this blog from one of our 2020 members, Rachel Hutchinson. 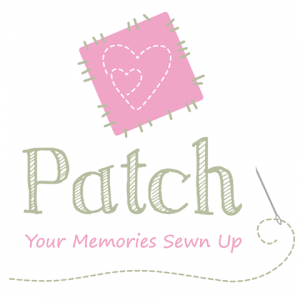 In her business, Patch, Rachel sews memories into everyday life, by creating keepsakes like quilts, cushions and door hangings out of clothes and textiles. She understands that clothes hold powerful memories and emotions. It’s her mission to make those memories last forever by creating new items that families can treasure. In her blog ‘More than books – rainy day activities with kids’, Rachel shares a selection of activities to help parents keep children of all ages occupied and create more treasured memories during the school holidays. 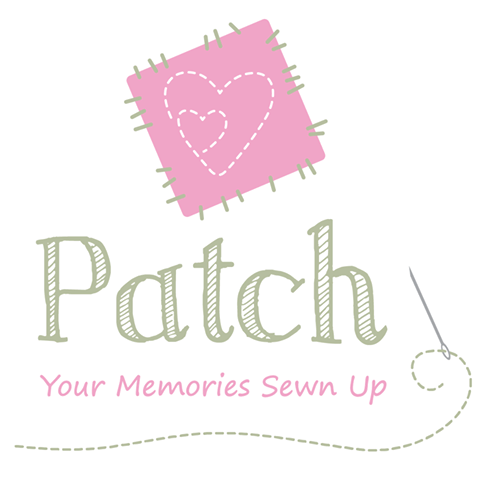 For more information about Rachel’s work, visit patchmemories.co.uk or check out her Facebook page.